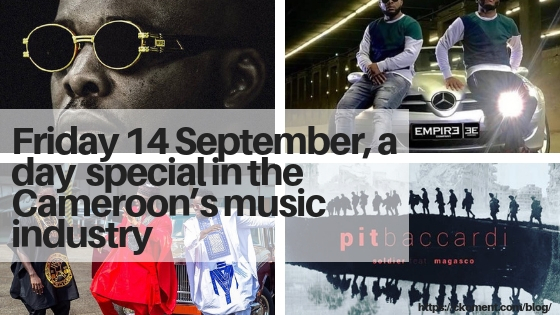 Friday 14 September, a day special in the Cameroon’s music industry with the release of new songs from some major artists. 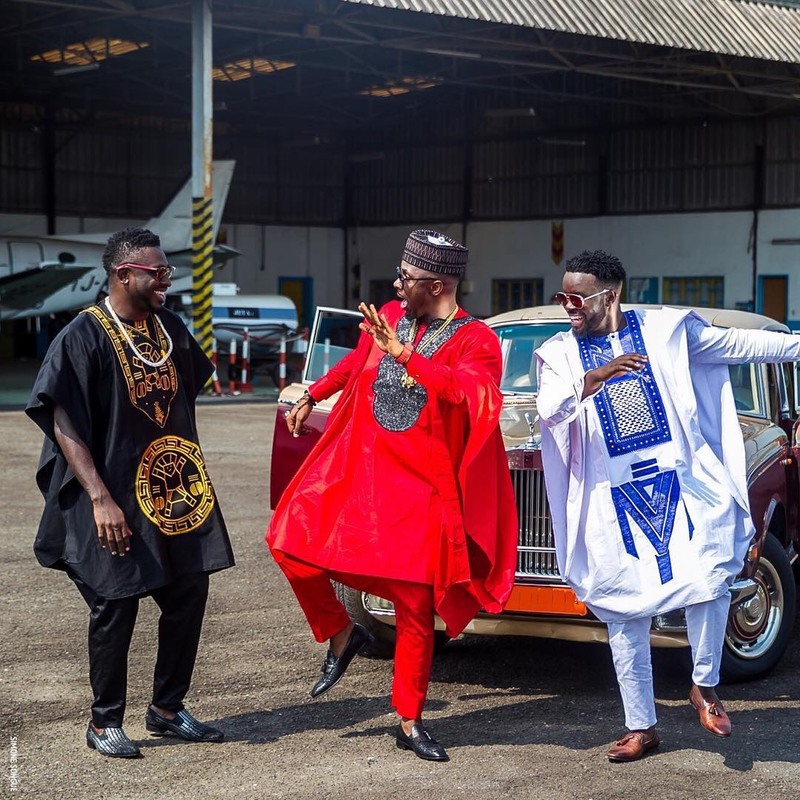 Firstly we have Stanley Enow aka King Kong who in this new song, untitled «My Way» predicted by many music followers as the new hit, invited his fellow colleagues Locko and Tzy Panchak to take part to this masterpiece. A song where the major theme is all about Hustle, and the fact that everyone should always have faith in God in every thing undertaken. Back in the days where Music was used to pass out useful messages, they stressed too on the fact that for someone to succeed, he must be hardworking. All these on an instrumental produced by Softouch, a movie directed by Dr Nkeng Stephens in which features Pit Bacardi, Daphne, Laura Dave and Martin Camus Mimb. 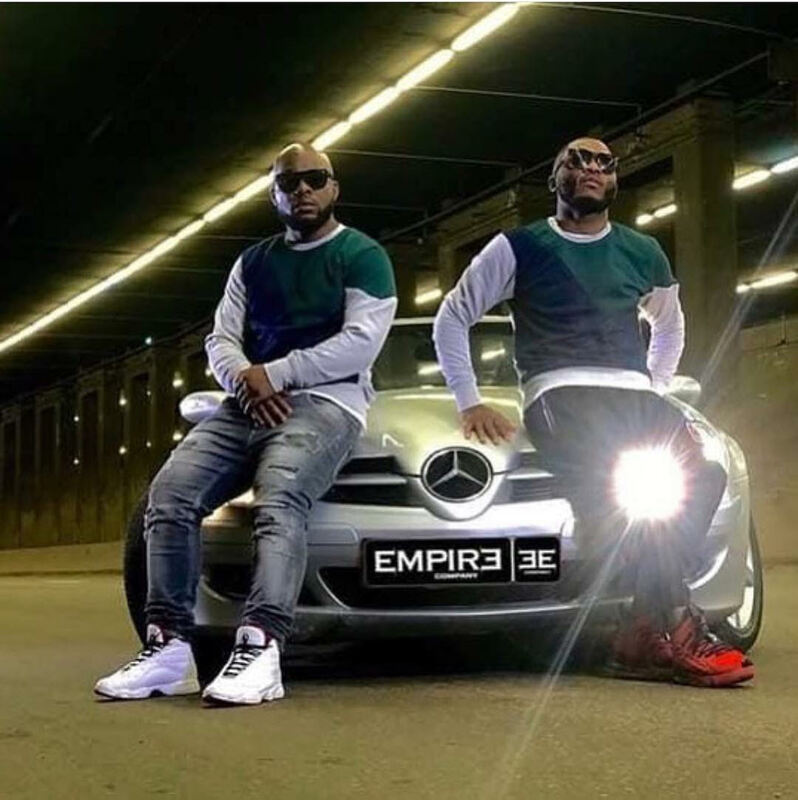 Present on YouTube, the video premiere was done in the United States at the New York fashion week, in presence of a special invitee in the name of Buster Rhymes. 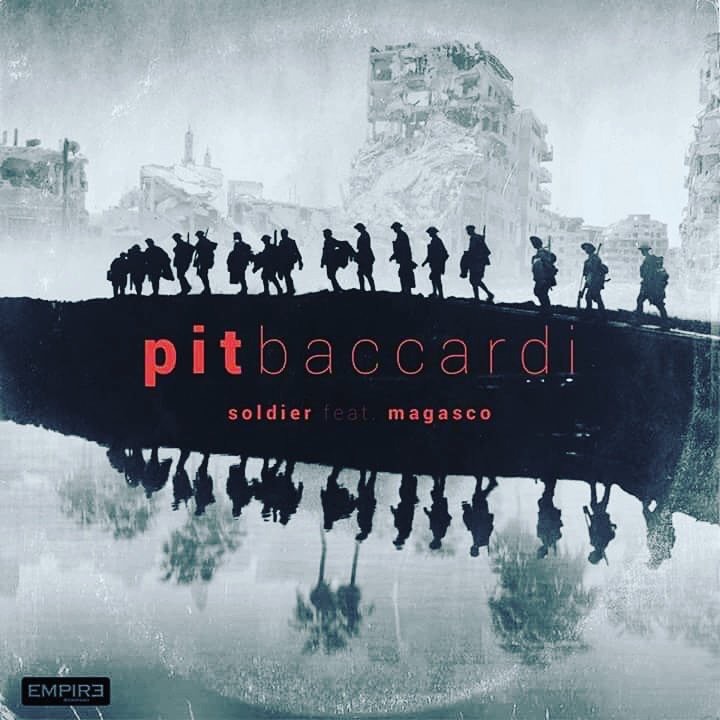 Second on our list of releases is the song entitled «Soldier» of Pit Bacardi featuring the Bamenda boy Magasco. 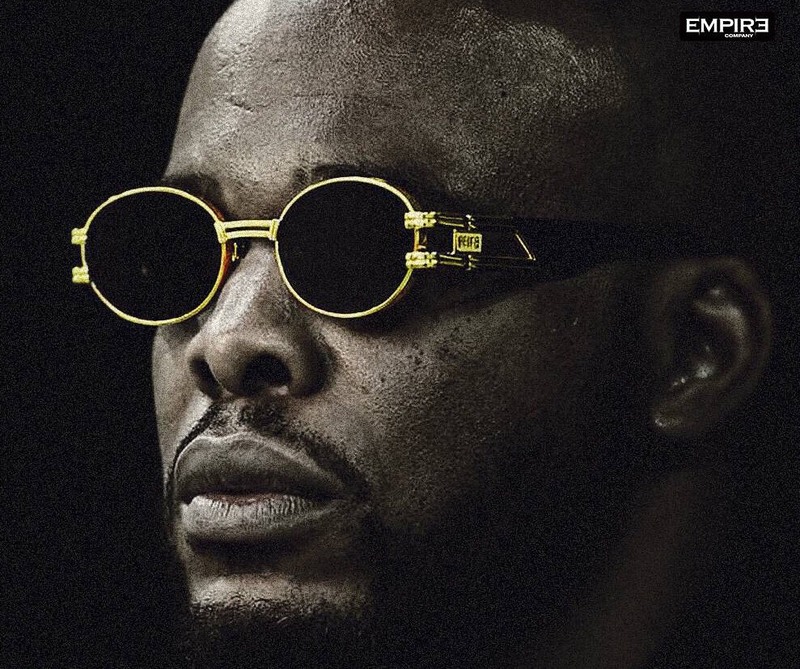 Following their recent outing «Trop parler» Empire company is back on another one where the experienced Rapper Bacardi talks of his return in the fatherland after all the success he had in France, and all the critics he faced. He clearly shows that he is still in the game not just as a producer but also as an artist. He says « He is not finished ; he arises as a gunshot ; 15 years after he still credible » Magasco handles the chorus with a reggae tone, producing a melody which transfers someone directly in the neighborhoods of Kingston. The movie is directed by the proclaimed video doctor, Dr Nkeng Stephens. 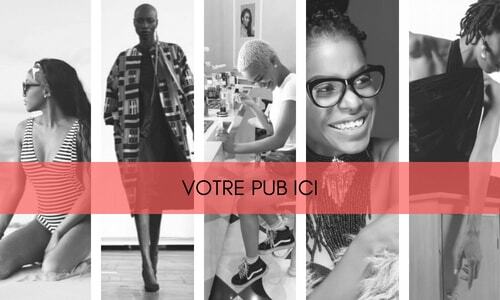 The song is present on YouTube and on all the legal music platform.